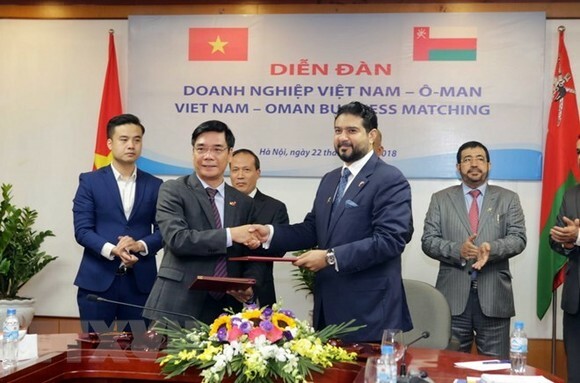 Sixty local firms and 10 Omani enterprises operating in various fields sought investment partnership at a seminar held in Hanoi on March 22 by the Ministry of Industry and Trade (MoIT), the Vietnam Chamber of Commerce and Industry (VCCI) and the Vietnam-Oman Investment (VOI) joint-venture. 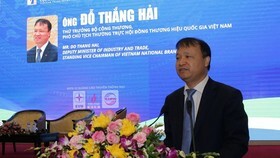 Addressing the seminar, MoIT Deputy Minister Cao Quoc Hung called on the Oman side to organise more visits of enterprises to Vietnam to explore trade and investment opportunities in the country. 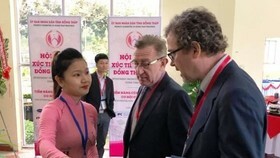 He urged Vietnamese firms to pay more attention to studying the Oman market through field trips to and exhibitions in the Middle Eastern nation. Hung said many Oman businesses are interested in the Vietnamese market, while local firms have also made inroads into the Oman market. He highlighted the fruitful cooperation between the two countries in recent times, saying two-way trade has witnessed impressive growth, hitting 120 million USD in 2017, an increase of 122 percent year-on-year. 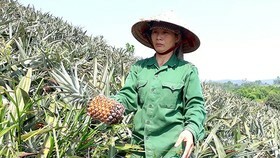 At the seminar, the Oman side said the country is considering importing food from Vietnam, expressing the hope that the Vietnamese side will open bonded warehouses in Oman, thus facilitating the distribution of Vietnamese goods in Oman and exports to adjacent markets. 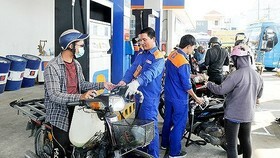 Le Thai Hoa, Deputy Head of the Asia-Africa Market Department under the MoIT said the ministry is creating favourable conditions for the two sides’ enterprises to learn about each other’s market. 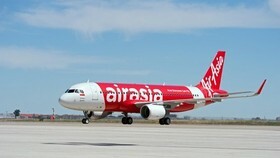 The ministry is working with ministries and sector on a plan to open a direct flight between the two nations, towards promoting economic and culture exchange, he noted. 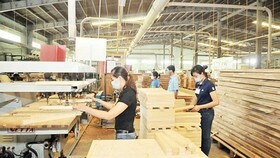 The VOI is considered an outstanding model for economic cooperation between Vietnam and Oman. 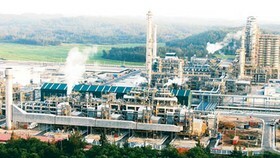 As a joint venture company between the Oman State General Reserve Fund and Vietnam’s State Capital Investment Corporation, VOI was established and operated on the basis of agreement and support from both sides. Since its initial commitment of 100 million USD in 2009, VOI doubled its capital in 2014. Abdullah Al Harthy, Chairman of the Board of Directors of VOI, also a member of the Vietnam-Oman Joint Committee, affirmed his country has global thinking on economic cooperation, even though it is only a small country in the Middle East. 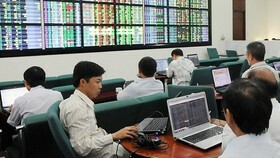 Oman sees long-term prospects for economic cooperation in Vietnam, he said. 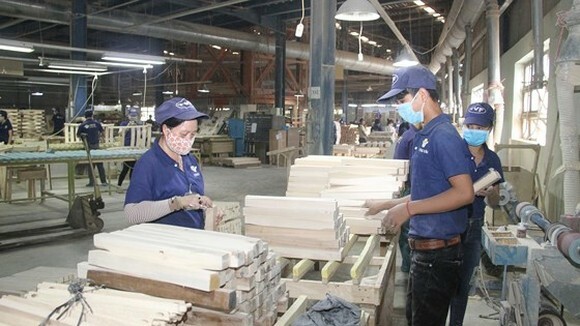 VOI has focused on Vietnam's competitive sectors and those have contributions to long-term sustainable development, such as electricity and logistics, he added. On the occasion, the VCCI and its Oman counterpart – the Oman Chamber of Commerce and Industry (OCCI) signed a memorandum of understanding on cooperation, aiming to make it easier for the two sides’ enterprises to connect in the future.